Beyonce and Jay Z went to the world premiere of Usher's new movie 'Hands Of Stone'. 5. 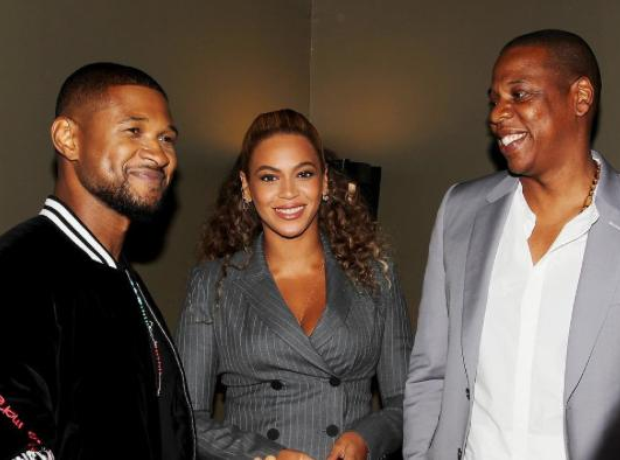 Beyonce and Jay Z went to the world premiere of Usher's new movie 'Hands Of Stone'.